Alexa: Turn on Master Bedroom Open. Any scene programmed into the controller will be available to voice command. Lights, shades, blinds, drapery, T.V. 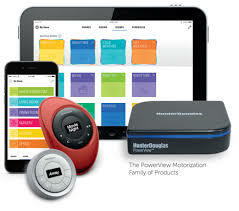 thermostat, garage door, alarm systems: Action! 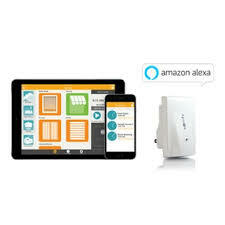 Hunter Douglas Powerview Hub, Somfy Mylink, Lutron Smartbridge Pro, most of the major manufacturers are coming up with Amazon Echo or Dot (Alexa) Devices. 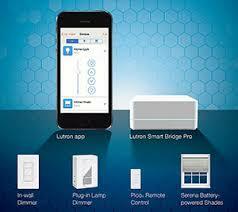 A fun new twist to the home automation is to be able to talk to your shades, blinds, verticals or drapery. You learn the command string and Alexa is happy to implement your command. Just tell her what you want. If you would like to learn more, please contact the friendly staff at Blinds Plus.